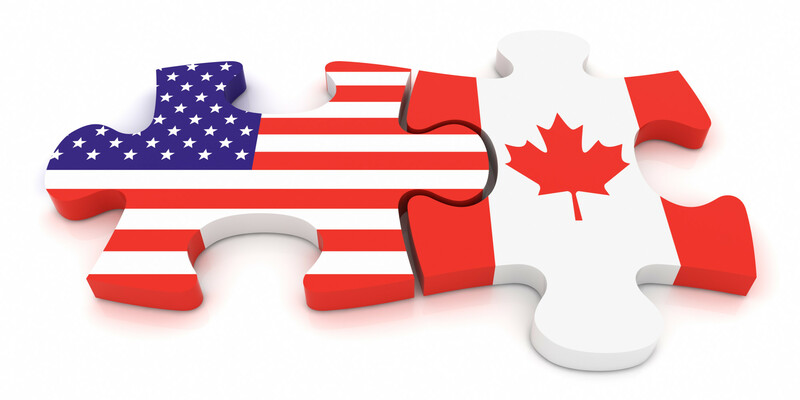 Are you looking to buy a vehicle from the US and transport it into Canada? Or maybe you’re coming in on a temporary basis such as vacation, work, or school? Either way, Autos On The Go will help you with the transport of your automobile from the US to Canada. Please note: If Canadian vehicle returning with personal items in the car, it will come in-bond. Also, any Canadian citizen returning with a US vehicle for temporary entry will also comes in-bond. Lastly, any person coming in with a Work-Visa also comes in-bond. 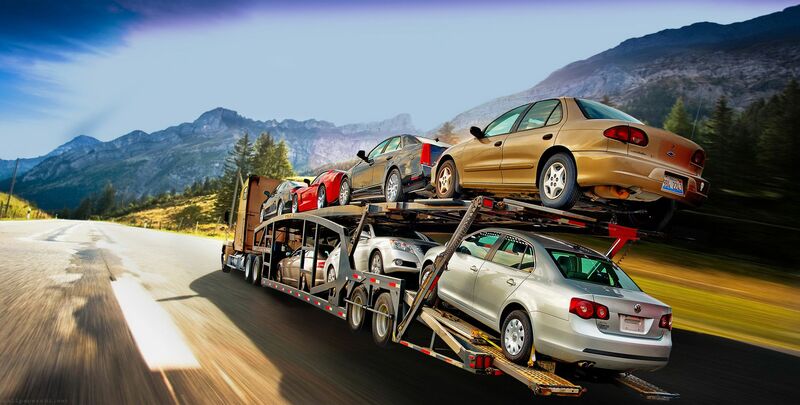 US Canada auto transport service is our main focus here at Autos On The Go. We invite you to call in at any time in regards to a move of this nature. 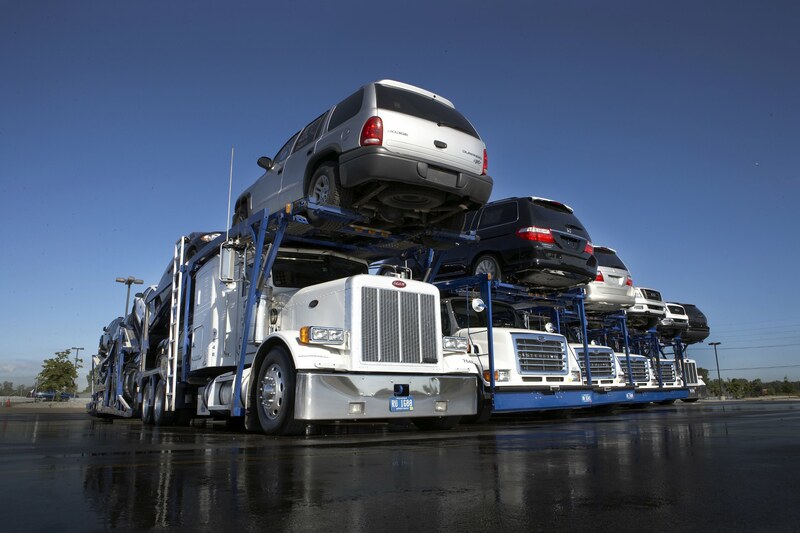 We understand the complexities involved when shipping a vehicle from one country to another and will be glad to help. Autos On The Go will guide you every step of the way and we will put years of experience on your side in order to ease the entire process for you! Did you just purchase an exotic or antique vehicle from one of the nationwide auto shows in SoCal, Arizona, Florida, or maybe even a concept car from NAIAS in Detroit?! 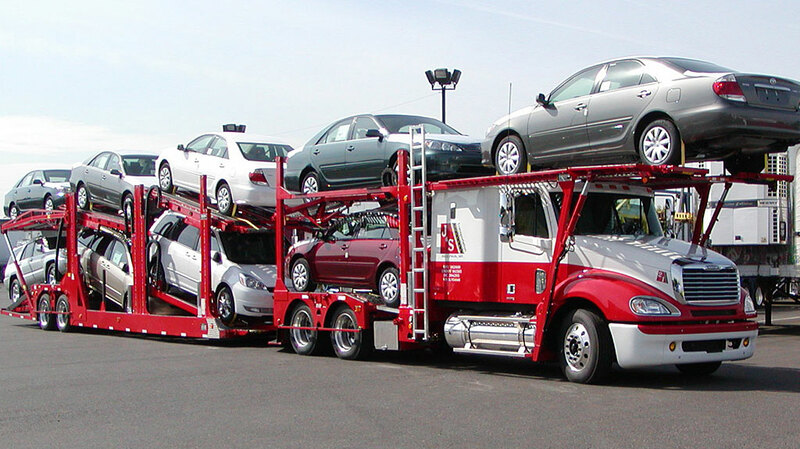 If so, Autos On The Go can provide hard-side enclosed car carriers for the transport of your new car. We’ve been helping dealerships, private car collectors, moving companies and really just about anyone in need of a hand shipping a vehicle. Mecum Auto Auctions – We ship cars out of Houston, Kansas City, Seattle, Philadelphia, Denver, Florida, Las Vegas, SoCal. Barrett-Jackson Car Shipping – Dozens of our clients use this outlet as a means of restocking their collection on a year basis. You can always find our trucks in Scottsdale, Palm Beach, and anywhere else they may go. CALL 248-462-3541 for a direct quote on enclosed car shipping. 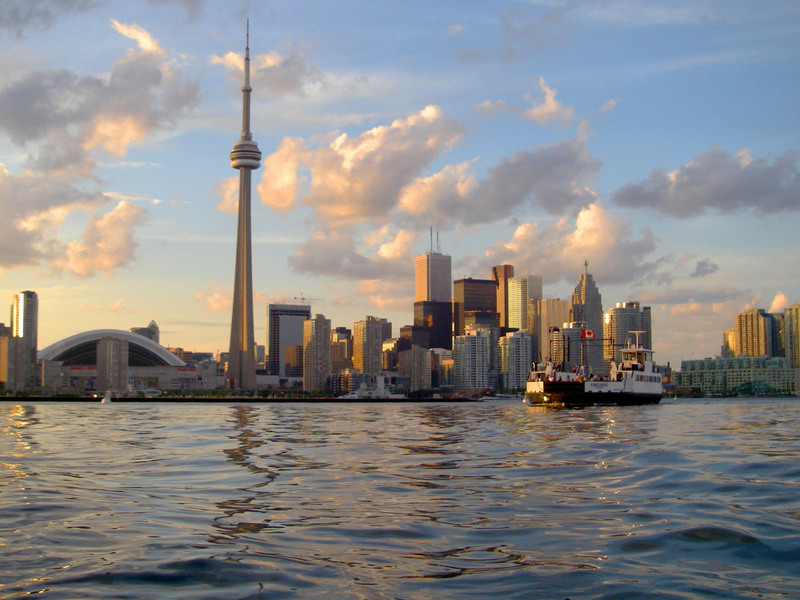 AutosOnTheGo has been shipping vehicles to and from Toronto since 2008. We offer personable one on one service and will cater to your move as best as we can. Our staff can handle all customs paperwork and logistics involved with the border crossing process. Port Huron / Sarnia is a main crossing point as well as Lewiston Queenston Bridge leading in and out of New York. 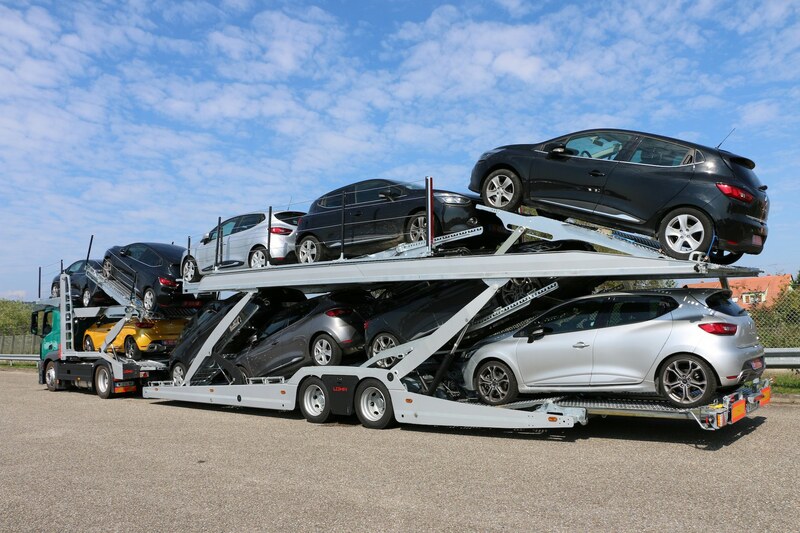 Our fleet of auto carriers to Toronto include double decker hardside enclosed carriers, flatbed open car haulers and single deck trailers for hotshot orders. We can handle anything from inoperable project vehicles to high end exotics and of course your everyday driver car. As of March17th, 2016 we will be offering snowbirds specials on auto transport from Florida to Toronto. We think you will be happy to hear that our auto transport cost to Toronto for this move will be $1200 USDfor sedans and $1375 USD for SUVs. Common with all of our price quotes: full insurance coverage, direct door-to-door service for imports, full inspection reports, transport coordinator available Monday-Saturday, and most importantly… years of knowledge in US Canada auto transport crossings! Don’t let the title fool you… TO is not your only option, we can move cars nearly anywhere in Ontario. Mississauga, Hamilton, Markham, Oshawa. Direct door service to rural parts of the country will be more expensive for obvious reasons. The cheapest prices on auto transport will be to the general Toronto area. We are looking to work within your budget and if you have some flexibility on your hands, please ask about our economy rates. We are here to help!